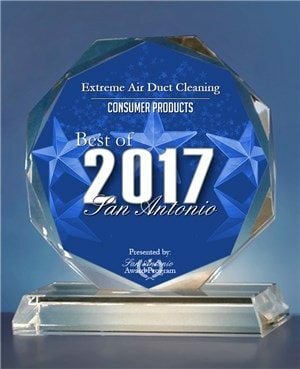 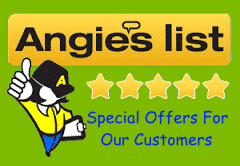 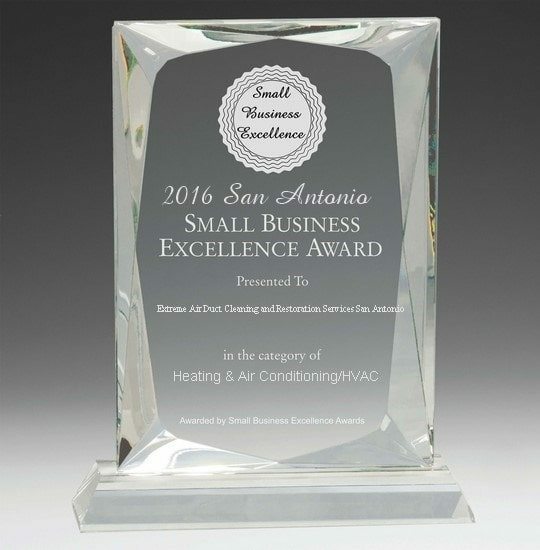 Extreme Air Duct Cleaning And Restoration Service is quite possibly the most reliable cleaning businesses servicing Houston, San Antonio, Austin and Dallas Metro in addition to nearby areas in TX. 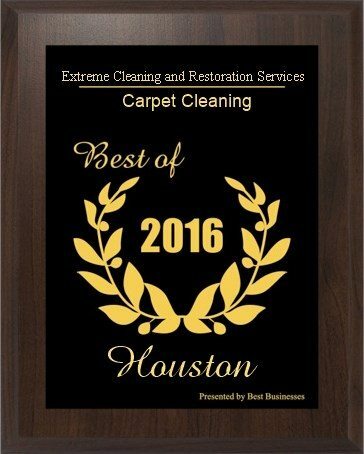 We have been providing exceptional cleaning services working with ground breaking methods along with cutting-edge equipment for many years now. 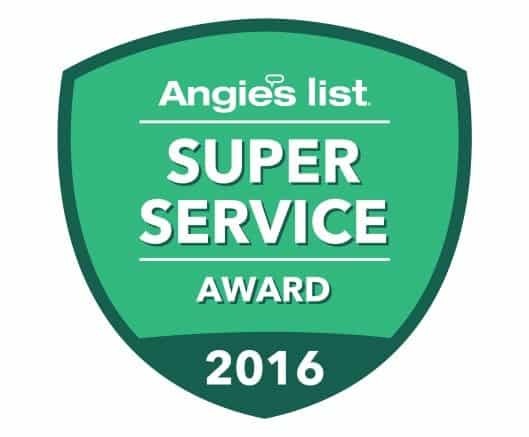 Our crew of veteran cleaners will stop at nothing to help make your assets totally free of bothersome stains, debris as well as muck.